Ah Metropolis. At this time during the Reign of the Supermen we saw four Supermen appear and defend it. The Parasites have returned to face its protector(s) again. Thankfully we have...oh damn, it's that Metropolis Kid protecting us. Yeah, we're gonna need backup there. 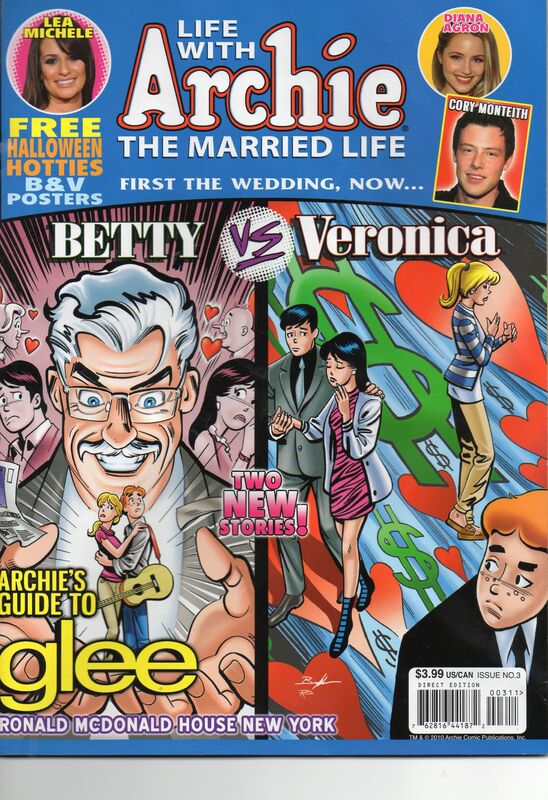 Time to look at Life With Archie #3. Yeah, Mr. Lodge is still evil. This time, let's do some relatively heartwarming scenes. 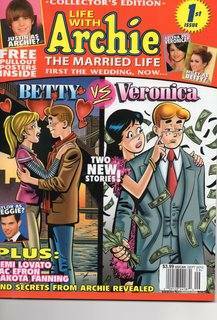 You may remember that in addition to adding a gay cast member, Archie Comics had a publicity stunt where they finally allowed Archie to choose between Veronica and Betty, and followed the two separate paths for three issues each. 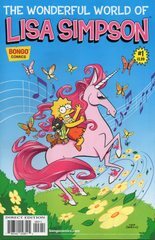 And now, over to Betty-World.